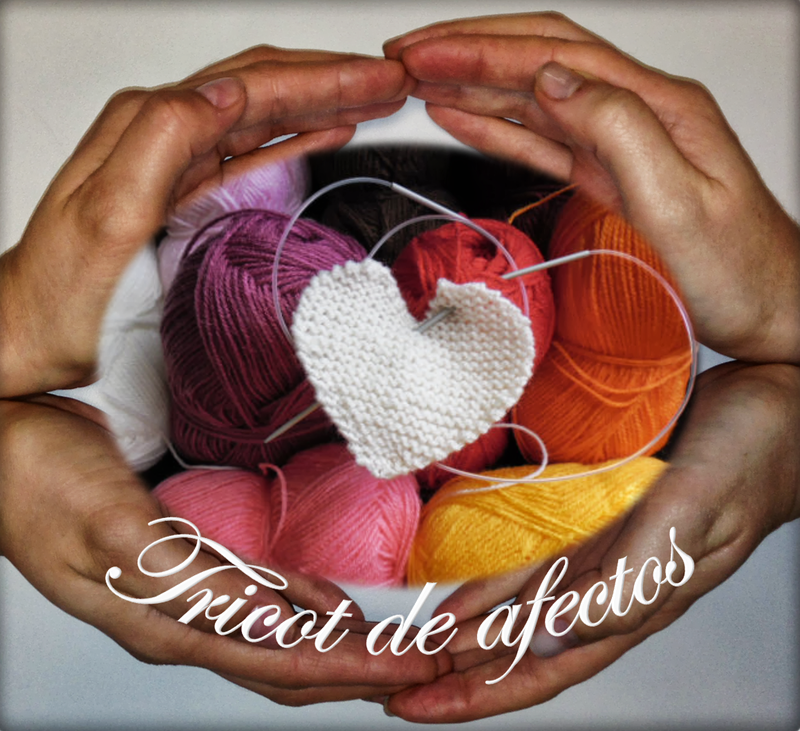 Tricot de Afectos / Knitted Affections: FELIZ NATAL !!!!! MERRY CHRISTMAS!!!!! FELIZ NATAL !!!!! MERRY CHRISTMAS!!!!! My own version of a Christmas tree. Made with paper rolls.